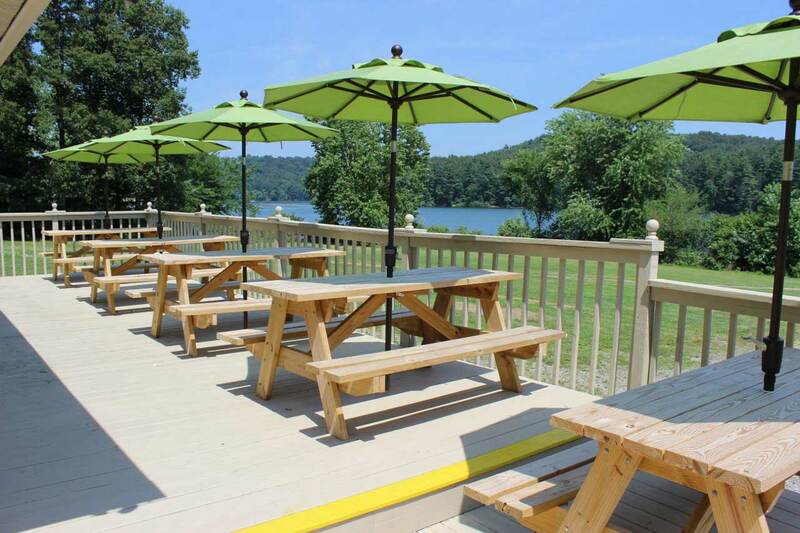 Leesville South Fork Marina has been a landmark business for generations. Originally founded as Leesville Concessions in the early 1940s, some local history buffs may remember the marina as Strawn's Landing from 1953 to 1959, Harris Marine from 1959 to 1963, then Clow's Landing from 1963 to 2012. 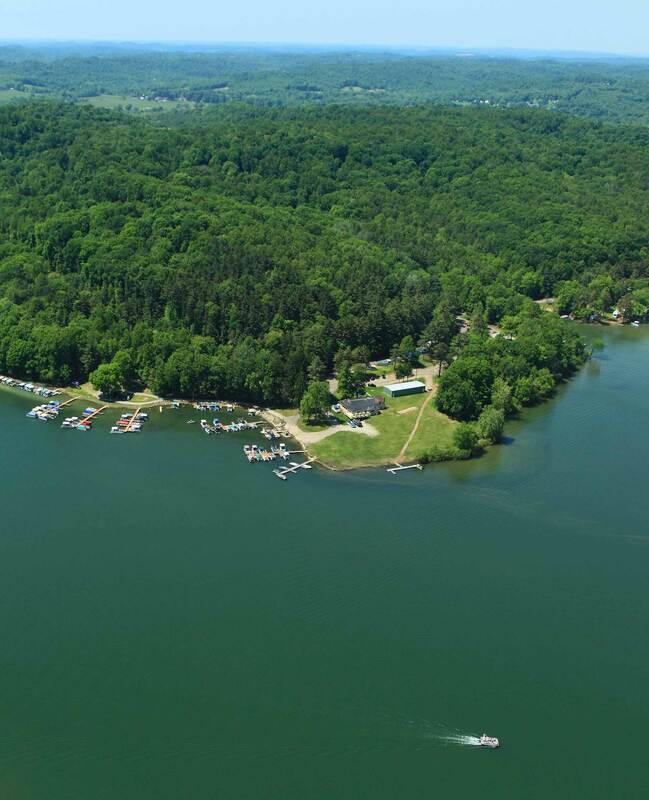 In May of 2012, after nearly 50 years of serving the boaters of Leesville Lake, the Clow family embraced a well deserved retirement and sold the marina to 30 year marine industry veteran Keith Ott and his wife Danielle, who renamed the business Leesville South Fork Marina. 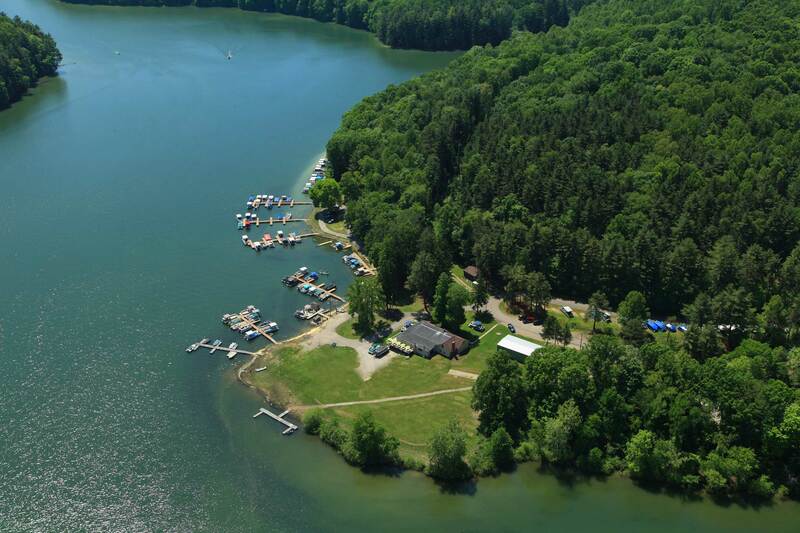 After many years of excellent customer service, operating marinas and boat yards on the Portage Lakes, Lake Erie and even South Florida, the Ott family is delighted and proud to continue the tradition of serving the boating community of Leesville Lake at Leesville South Fork Marina.